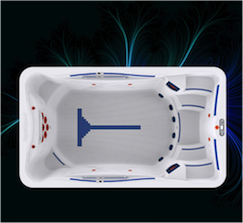 is the Rio Grande Valley’s premier spa, hot tub and sauna distributor. 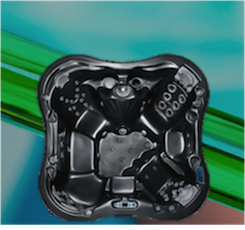 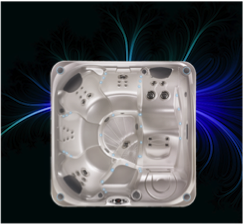 We offer our customers the latest in spa, hot tub and sauna options from distributor like Dimension 1 Spas (D1), Hot Springs and Aqua Fit System. 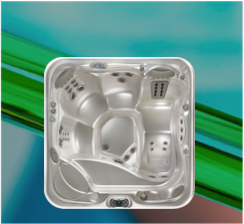 We not only offer new and preowned hot tubs, spas and saunas to our clients, but we also service, repair and install ALL major spa and sauna brand. 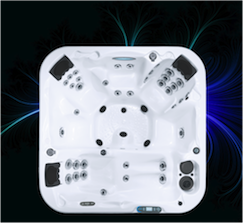 Stop by and visit our showroom in Sharyland, Texas and see for yourself why you can’t go wrong with Leicar Spas! 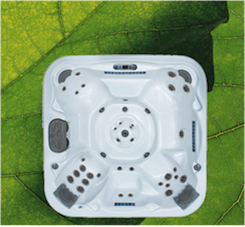 Not sure where to start to find the perfect spa, hot tub or sauna for you? 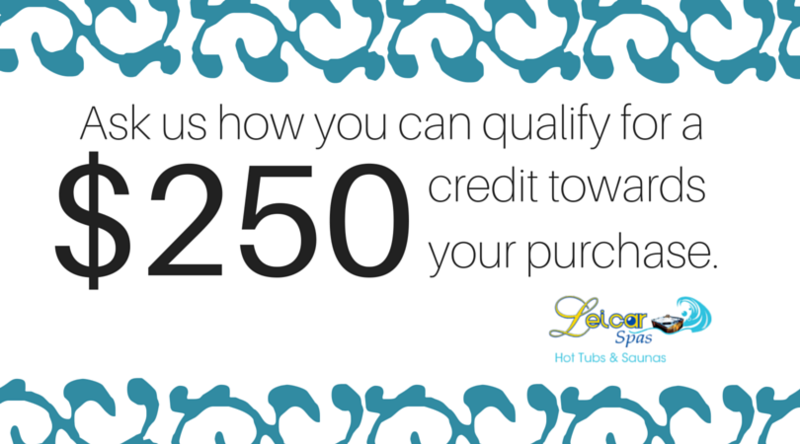 Contact us, we’d love to help you! 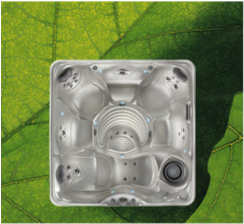 Sign up for our newsletter and get the latest on promotions and sales event. 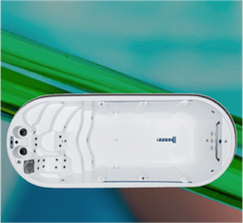 Leicar Spas strives to provide the Rio Grande Valley with great customer service on all their hot tub, saunas and aqua fit system needs. 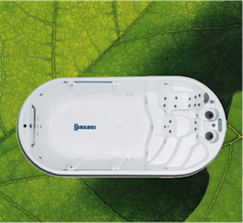 We service, repair and install all major spa and sauna brands including Dimension 1 Spas (D1) & Aqua Fit Systems. 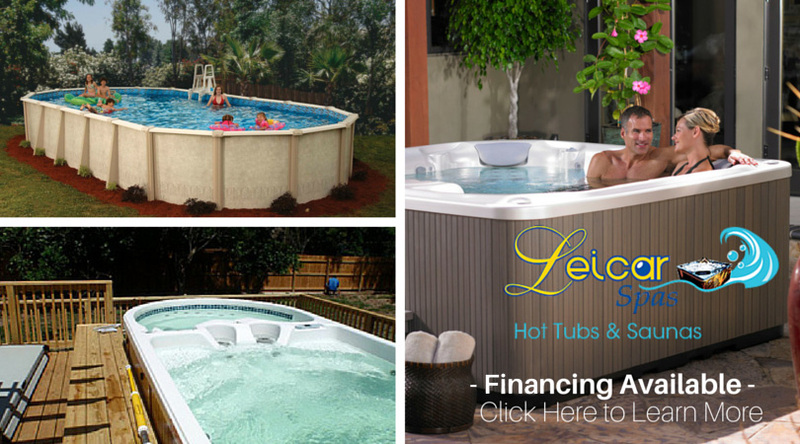 From our location in Sharyland, TX we service clients anywhere including McAllen, Mission, Edinburg, Harlingen, La Feria and San Benito.